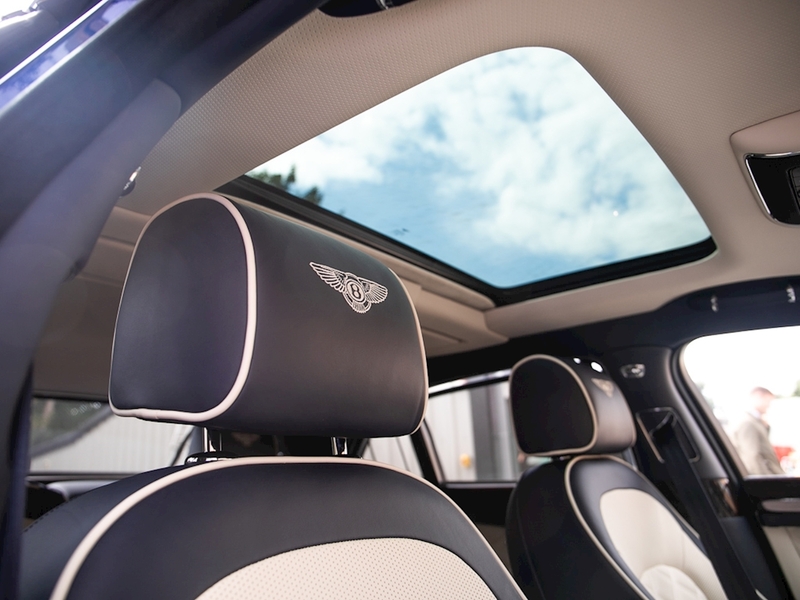 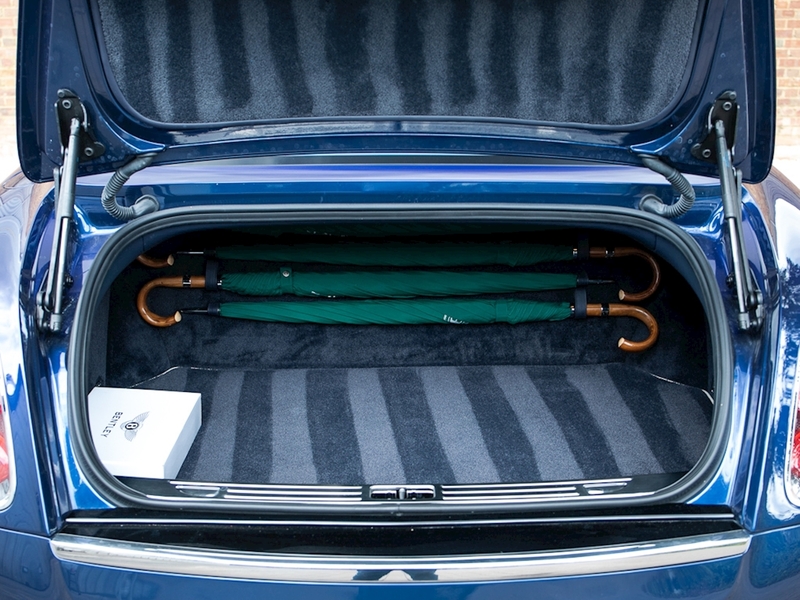 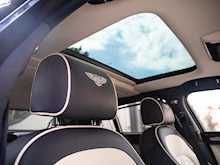 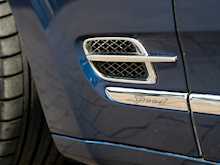 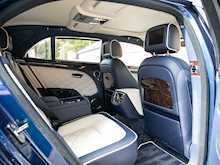 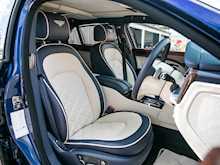 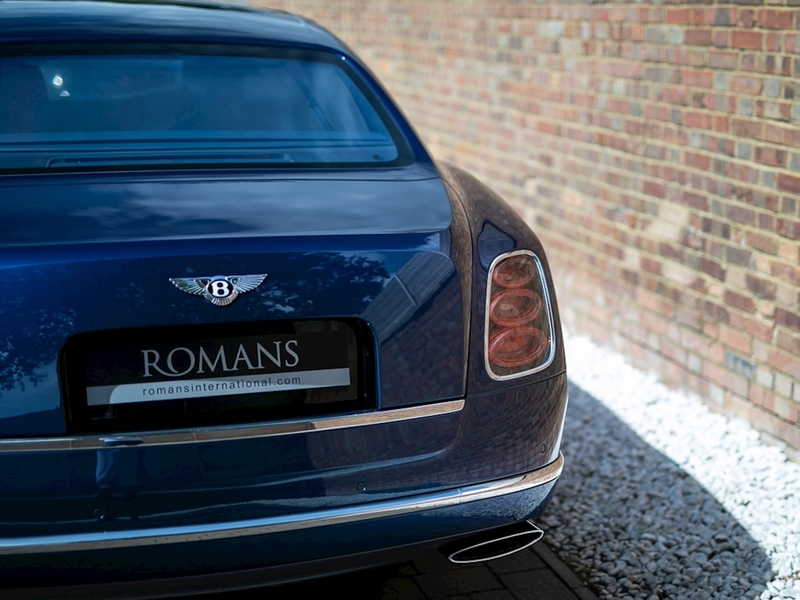 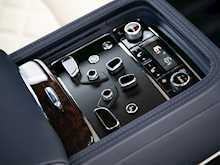 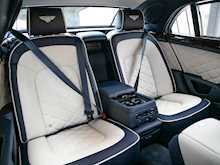 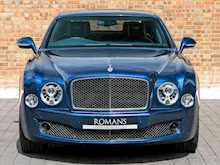 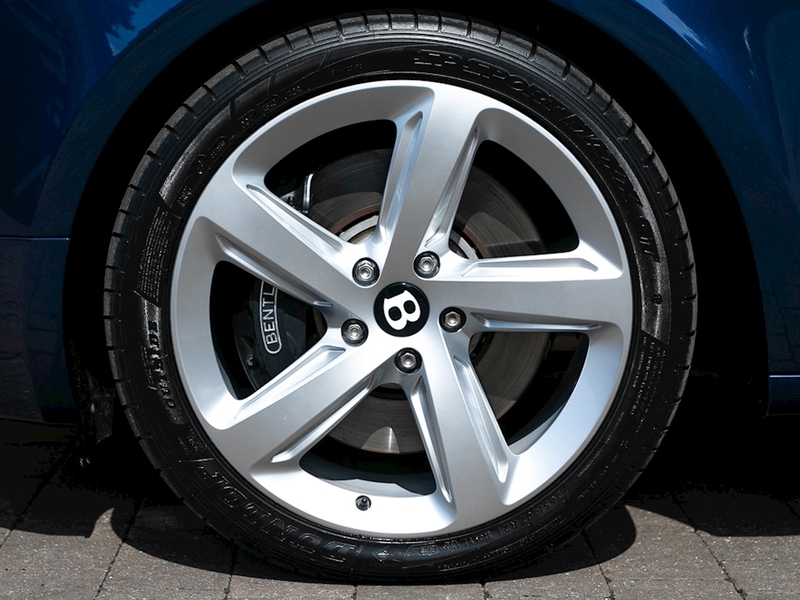 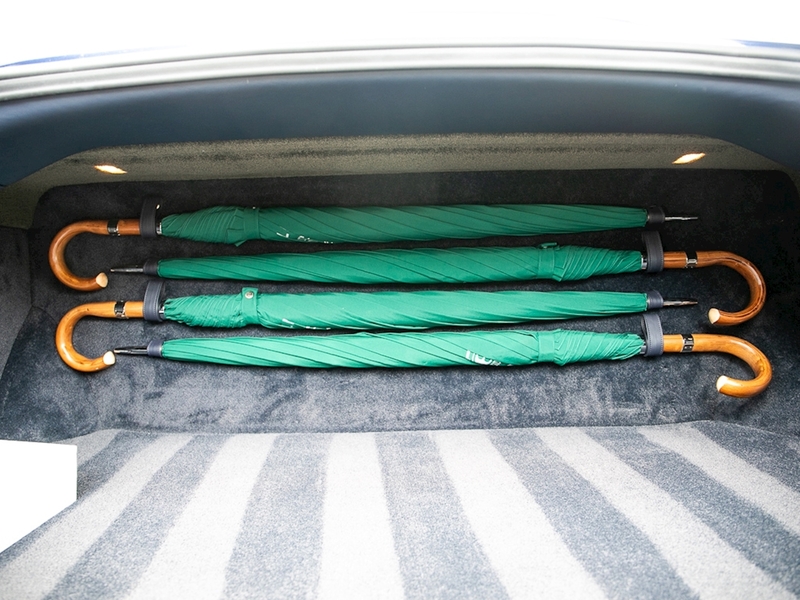 The Bentley Mulsanne takes its name from the famous ‘Mulsanne Straight’ of the Le Mans racing circuit, a track where Bentley have 6 victories to their name from the revered 24 hour race. 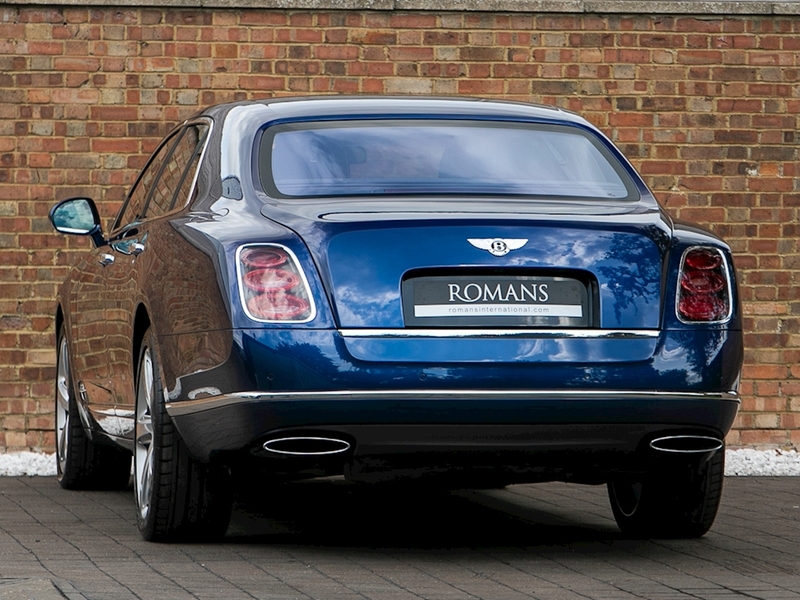 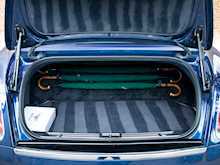 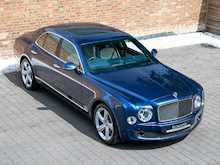 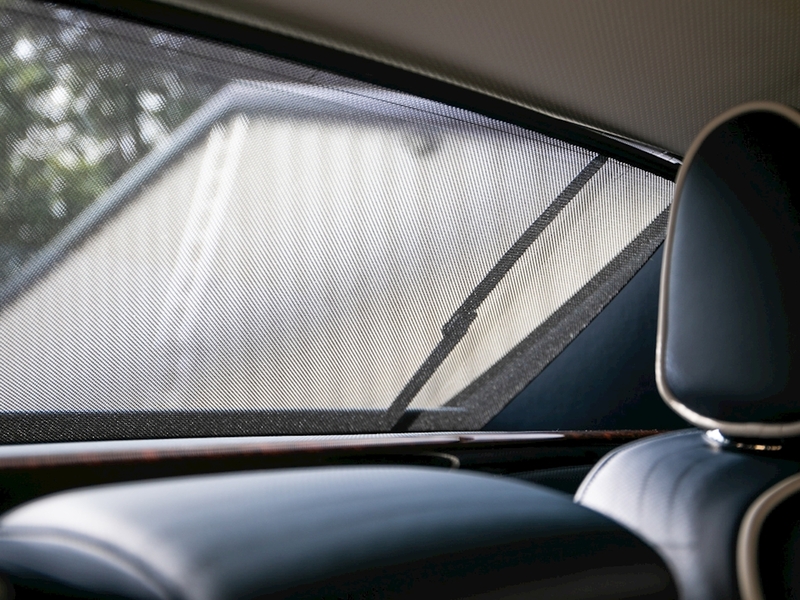 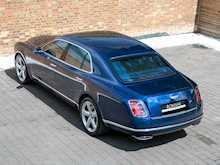 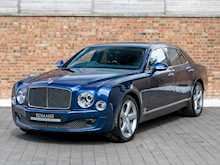 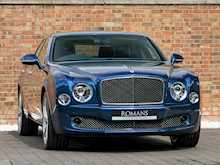 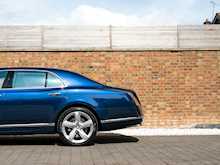 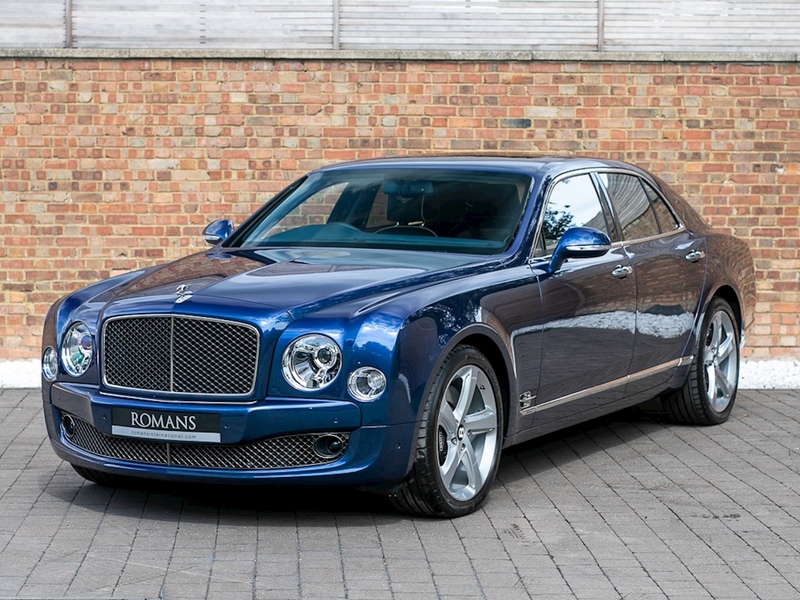 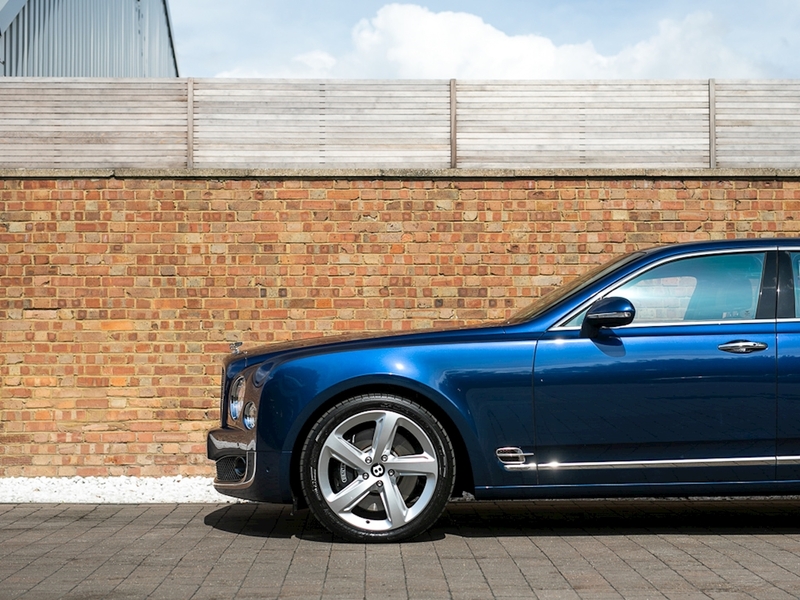 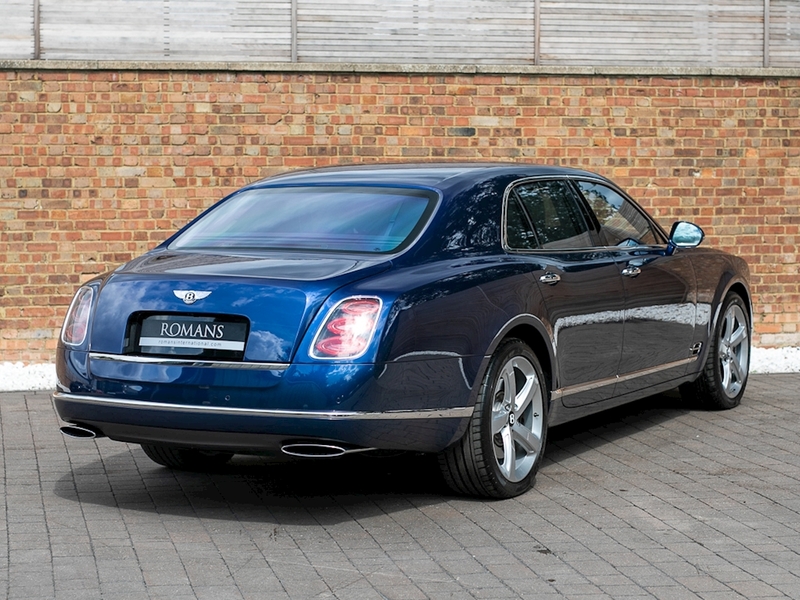 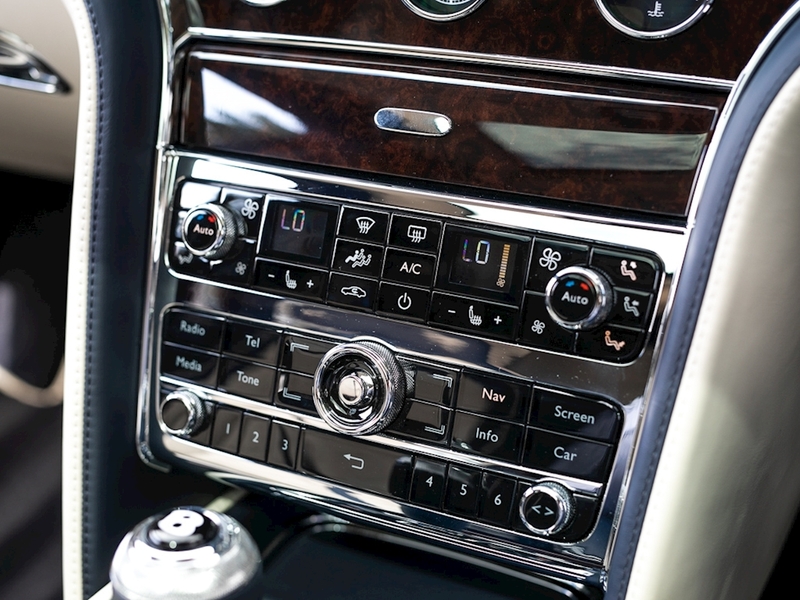 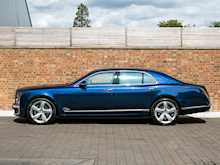 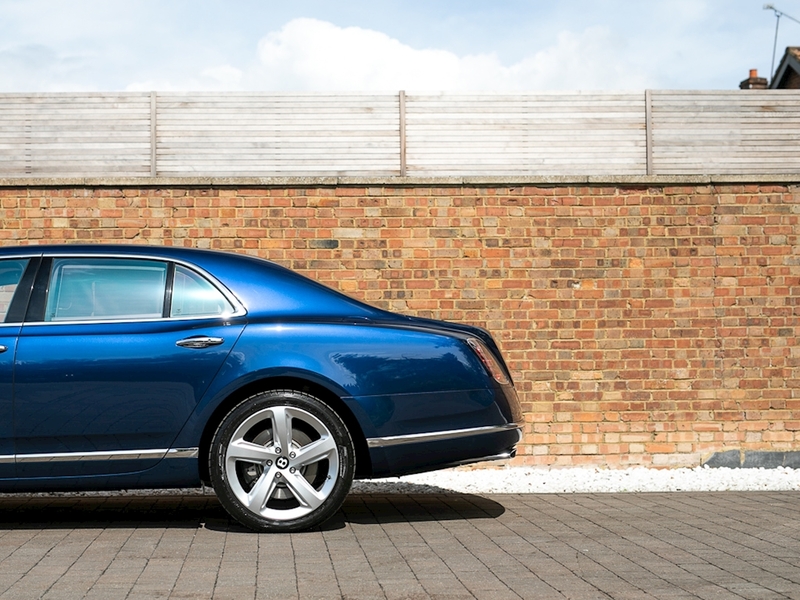 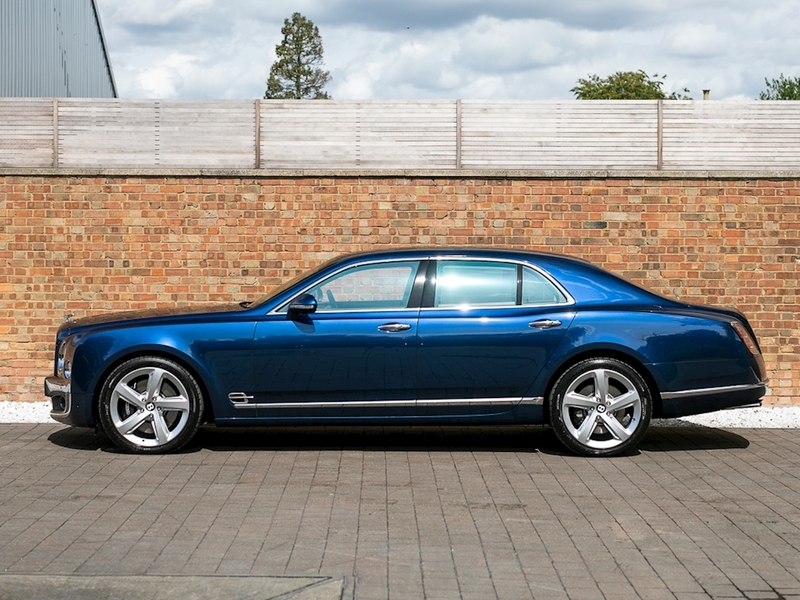 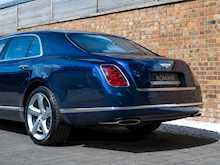 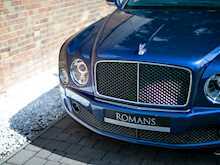 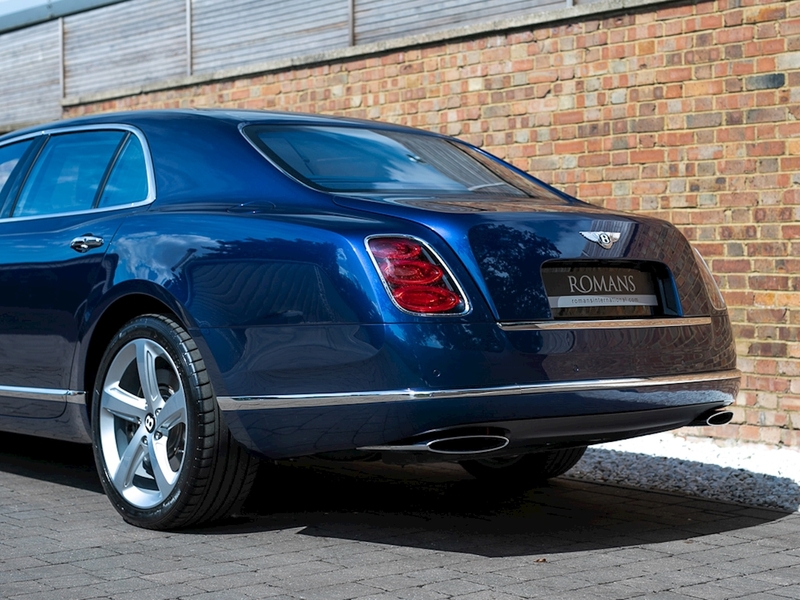 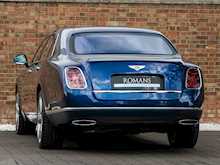 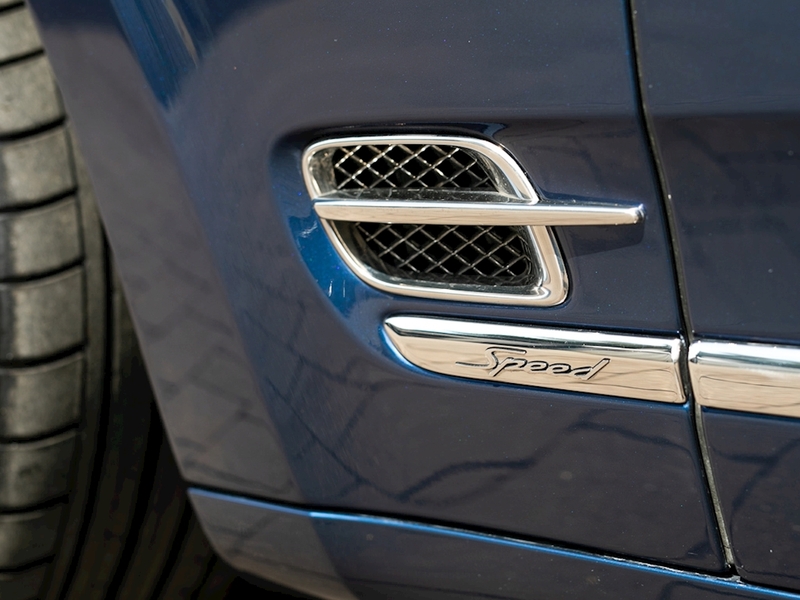 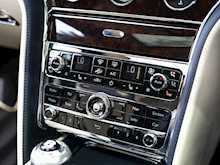 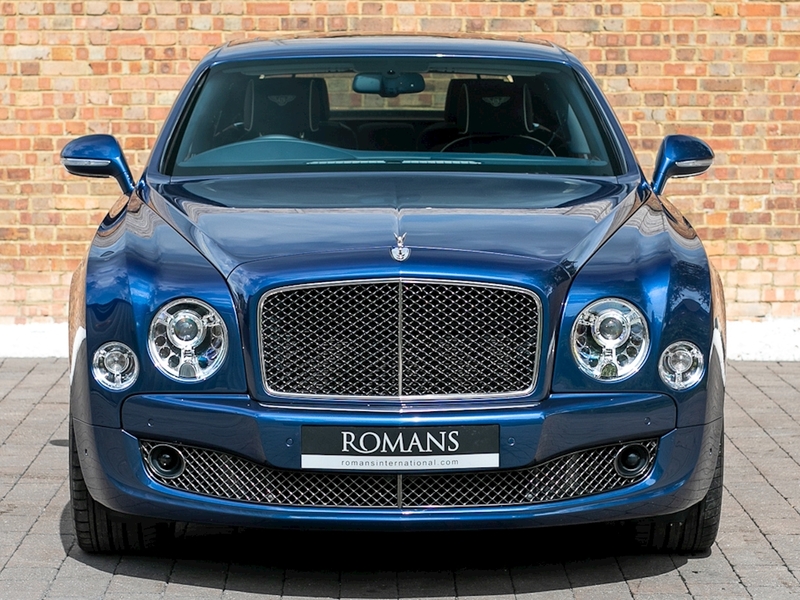 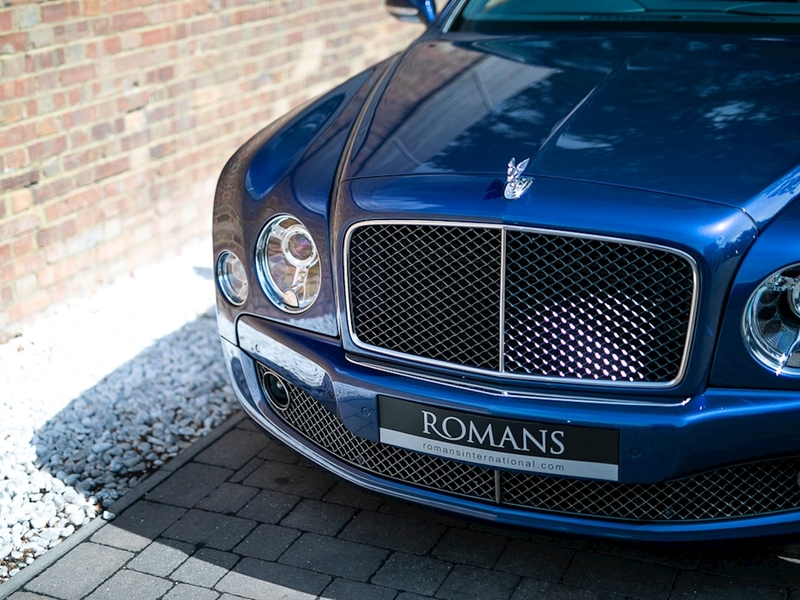 The Mulsanne Speed is the more performance orientated version and notable features include; a sports suspension setting, assertive dark tint matrix grilles and rifled exhaust tailpipes. 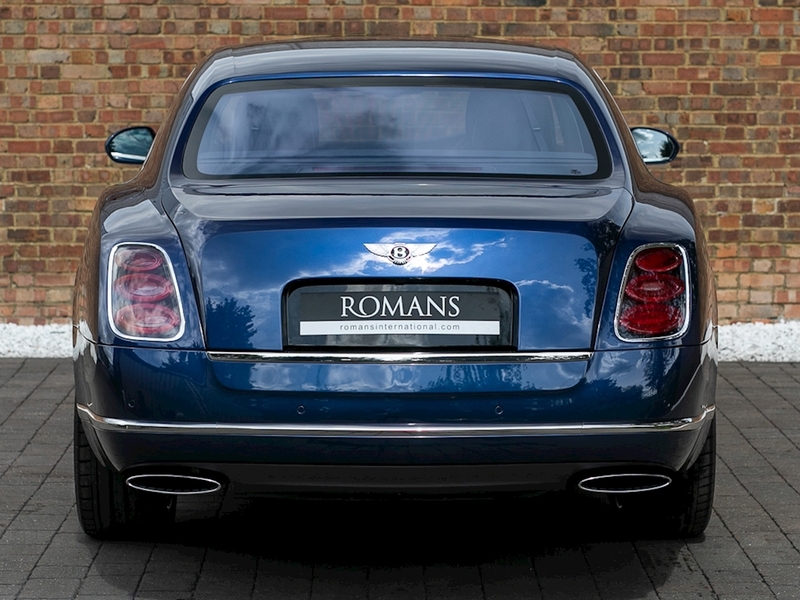 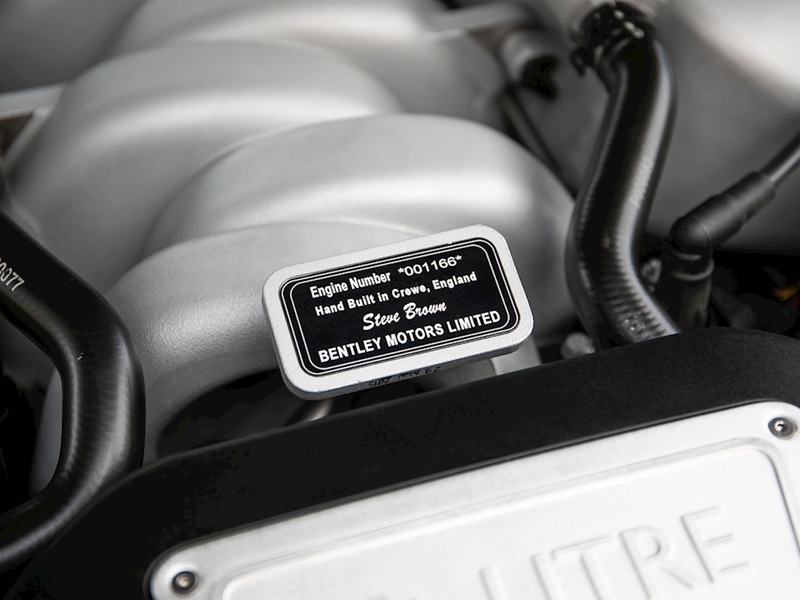 A redesigned combustion system gives the Mulsanne Speed an extra 25bhp over the standard model, whilst also delivering a 13% increase in fuel efficiency. 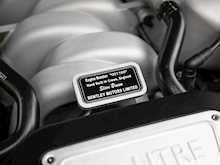 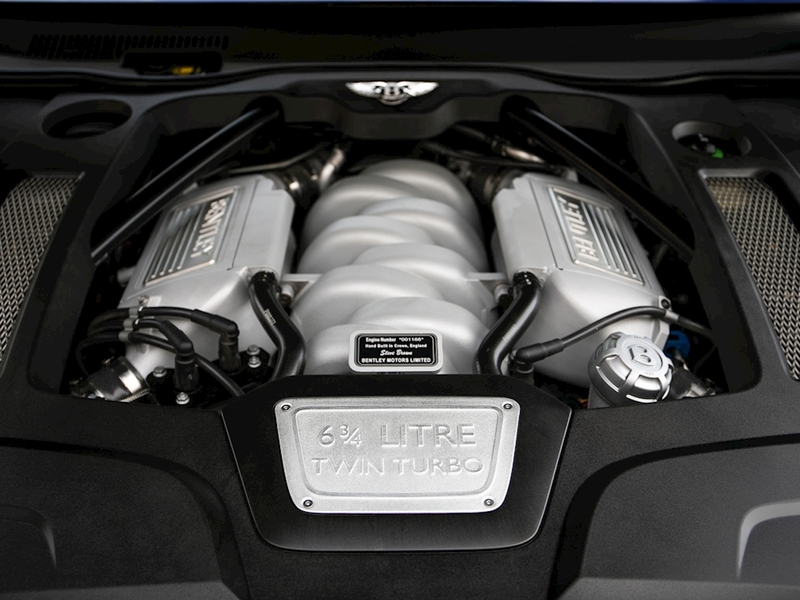 However, the headline figure of this 6.75L V8 Twin-Turbo powerplant, is the astonishing 811 lb/ft of torque it develops from as low in the rev range as 1750rpm. 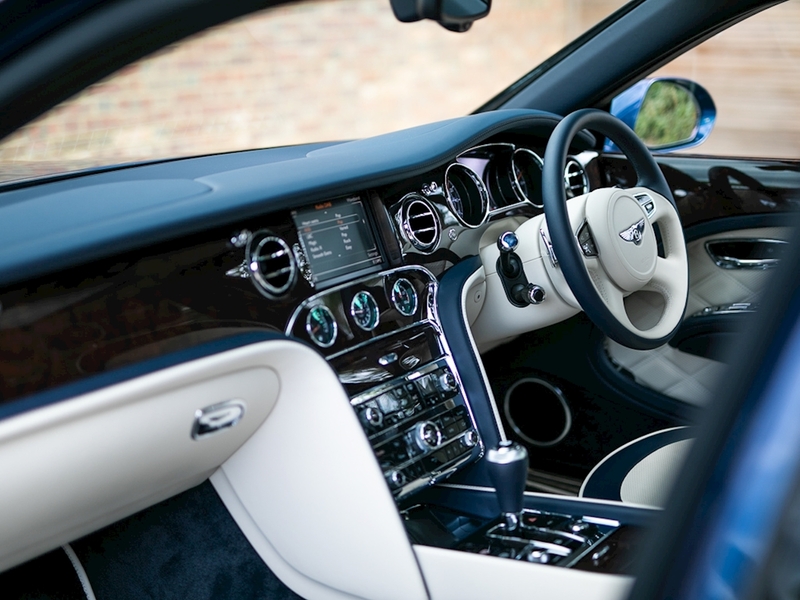 This makes it one of the torquiest cars on the market, only surpassed by hypercar royalty such as the Bugatti Veyron and a handful of others. 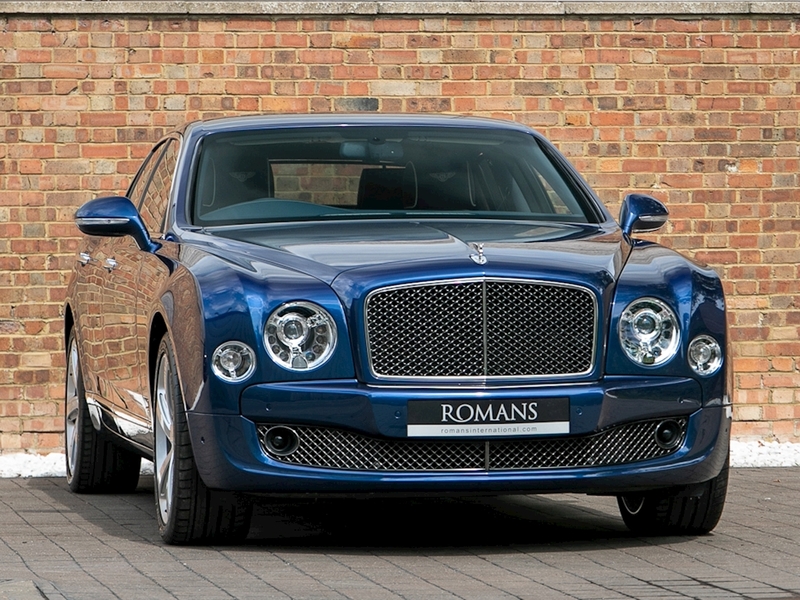 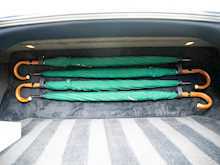 All this grunt gives the Mulsanne Speed, a car which when fully laden tips the scales well in excess of 3 Tons, the ability to rocket from 0-60mph in under 5 seconds, a rather impressive feat. 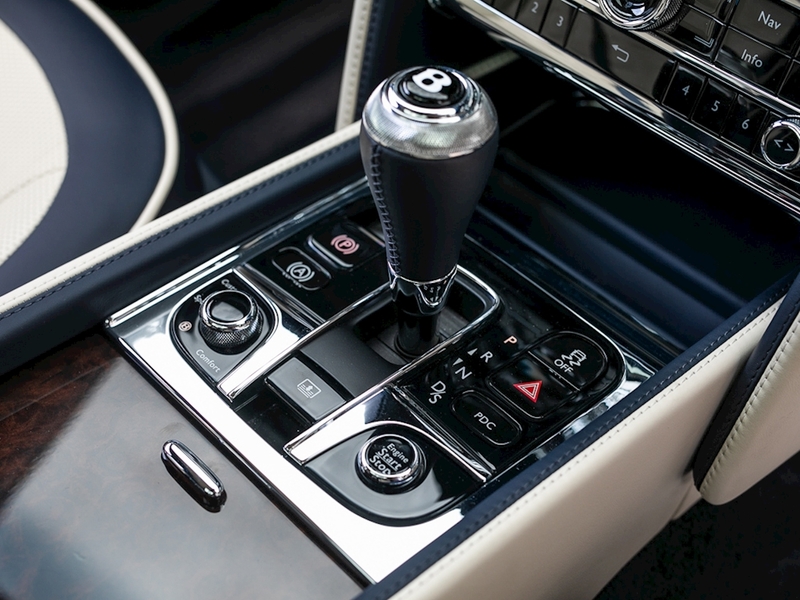 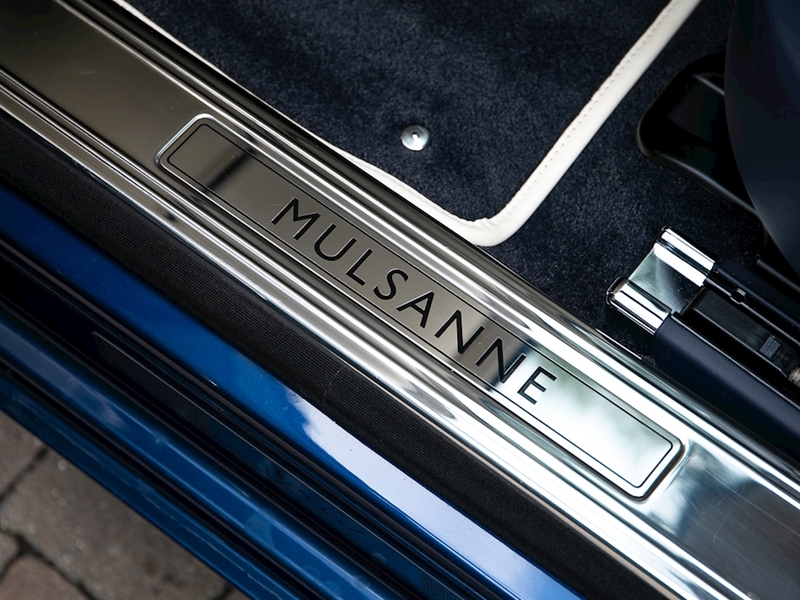 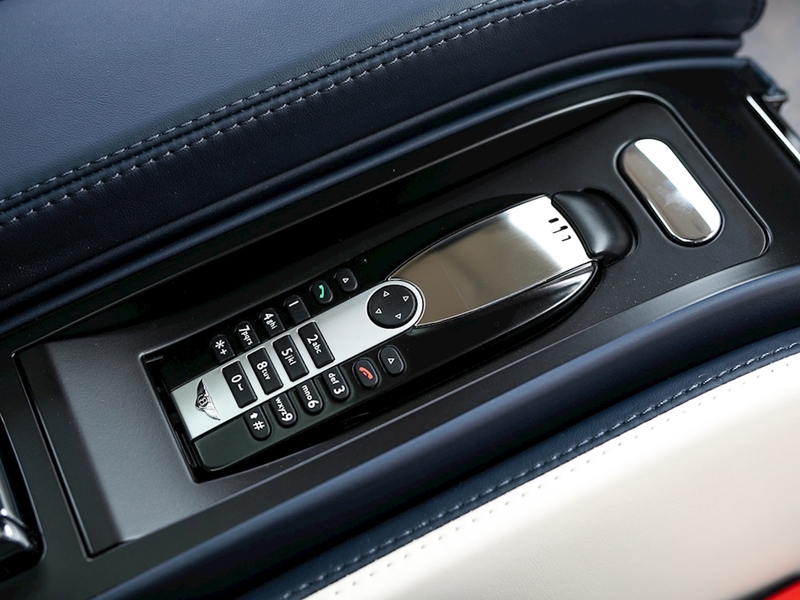 Step inside across the ‘Mulsanne Speed’ polished stainless steel treadplates, shut the soft close doors behind you and relax in one of the most finely appointed cabins you are ever likely to have the pleasure of experiencing. 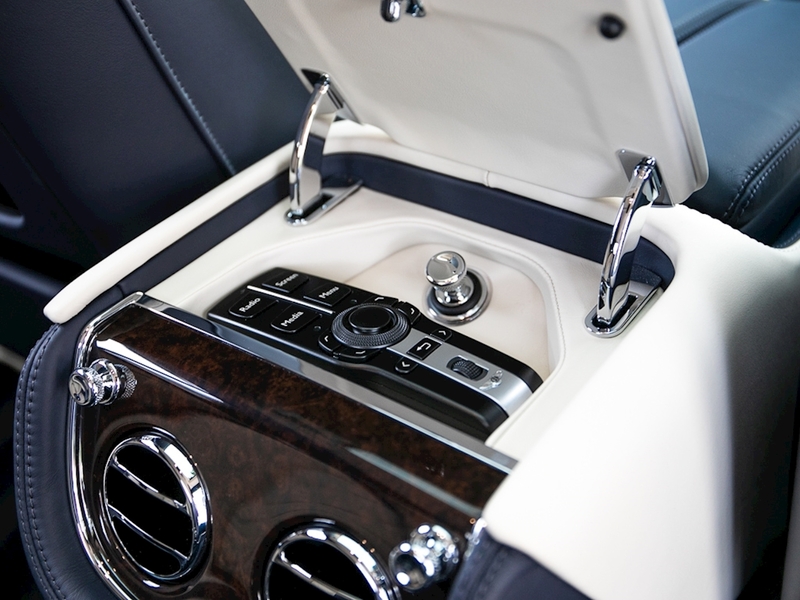 The interior leather uses up to 17 of the finest Northern European hides to create and is stitched with such pride that the upholsterers sign the back of each piece. The ‘ring of wood’ interior veneer trim is meticulously matched and polished to create a perfect finish, taking over 78 skilled hours of workmanship to complete. 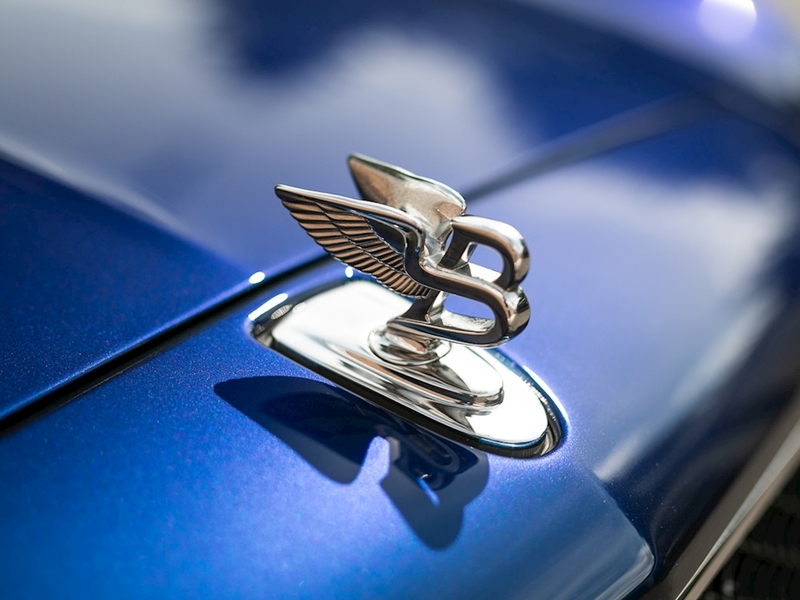 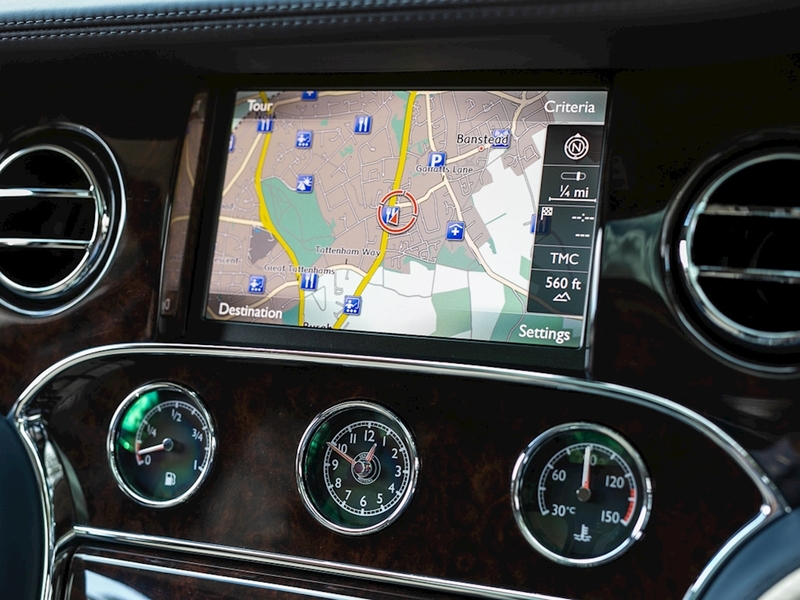 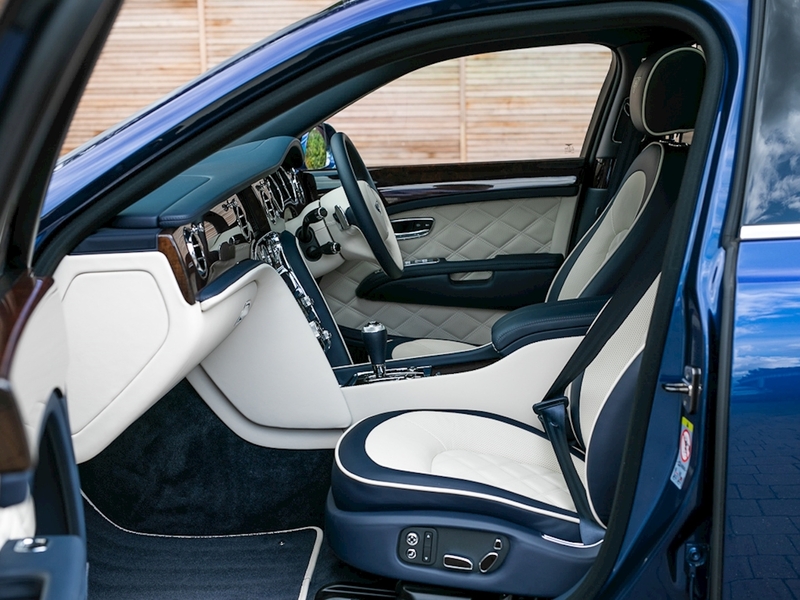 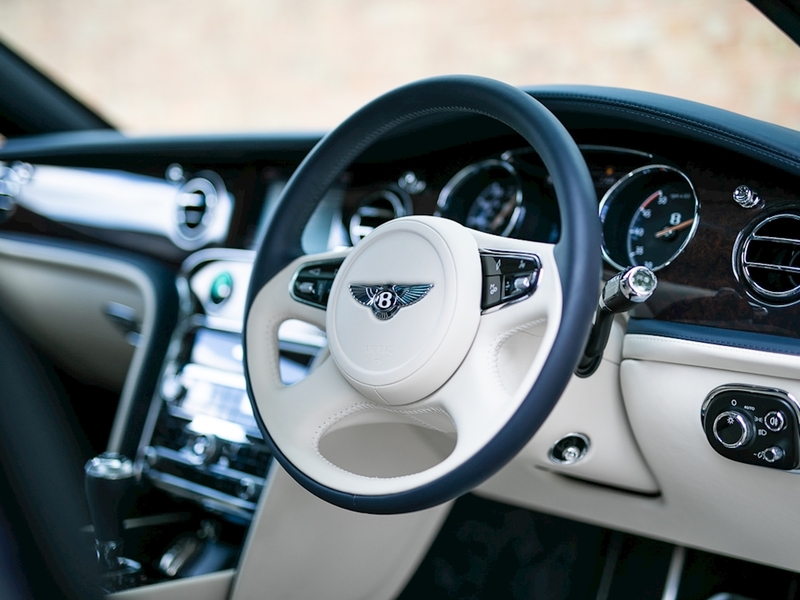 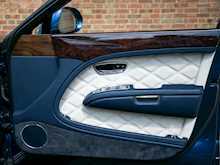 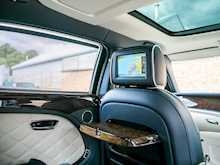 Overall the Bentley Mulsanne Speed represents one of the finest and most powerful limousines on the market, realised with quintessentially British craftsmanship and passion.